My dear readers, you all know my love for the rogue like space game FTL. I have to tell you, I’ve fallen in love with a other roguelike game. This time is a fantasy game free on Android and on PC called Pixel Dungeon. 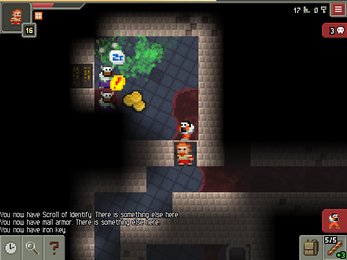 Pixel Dungeon is a traditional roguelike game with pixel-art graphics and a simple interface. This game make me think of a very similar game (almost a clone of) Hack, slash, loot. Hack, slash, loot is a roguelike game like Pixel dungeon, however instead of just one dungeon you have a selection of adventure you can chose from, completing quest and dying will help you unlock characters (10 vs the 4 of pixel dungeon). Hack slash loot was released on steam and now it’s a paid app on the play store. The game is easy to play but very hard to win, it’s so random that it’s basically take more luck that skill. However the experience is enjoyable. You can get a more in-dept review at indieretronews.com. 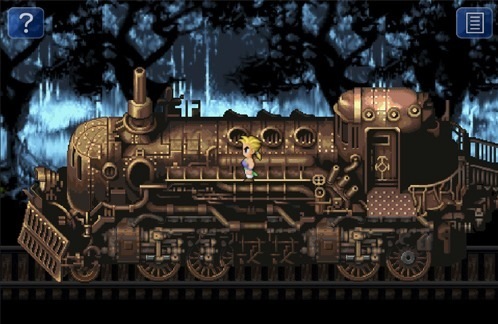 If you played Age of Booty on steam you will be very happy to know there a new version on iOs. 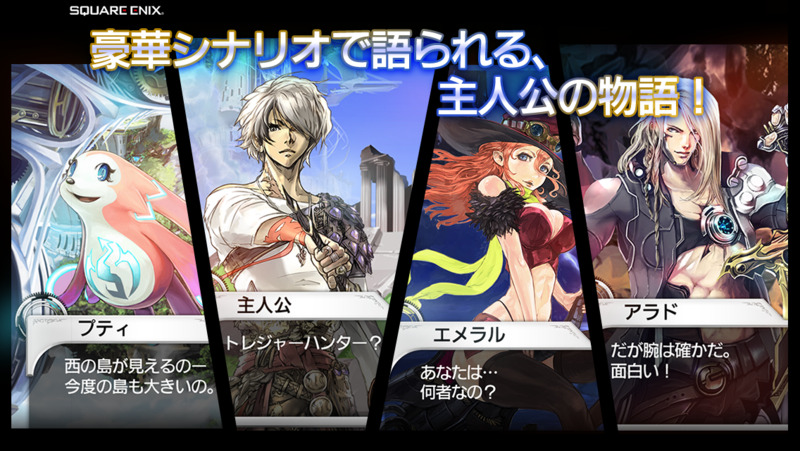 Age of Booty: Tactics is free to play and only playable in two separate options of turn-based multiplayer: you can either go the traditional asynchronous way and submit a turn and want for your opponent to make their move, or you can play with a local friend on a shared device using a pass-and-play interface. Victory will earns you a pile of booty which you can use to upgrade your fleet and buy upgrades. Bouncy Pirates is an adorable arcade game where you need to juggle pirates from there ship to a island to help them steal treasure from a chest. 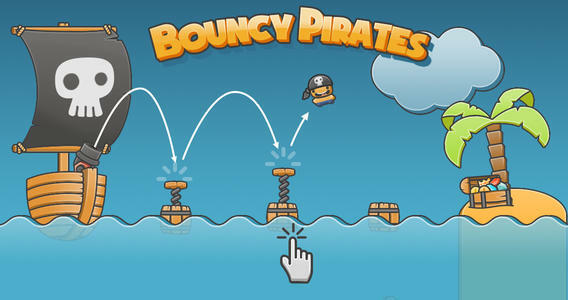 They’re launched from your ship by shooting them with the cannon You then tap the barrels floating in the sea at the right time to jump them around up to to the island where the treasure lies. Once they reach the treasure chest you need to bounce them back to your ship until the treasure is empty. For those late in the news Star Wars Tiny Death Star was released, you can check out the trailer below. The Emperor asked you, Vader, to build shop and restaurant in the death star to entertain your troop and make money to pay for the main purpose of the death star, bring terror and death through all the galaxy. You play has Vader the mastermind building the new death star and you must find the delicate balance of building commerce to finance your little project and spending your money of imperial floor to investigate the rebel secret and build your ultimate weapon. 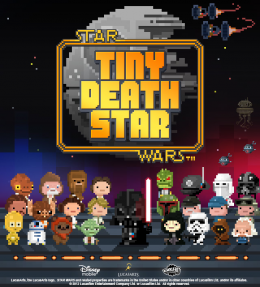 Star wars Tiny Death might seem like a clone of tiny tower set in the star wars universe. 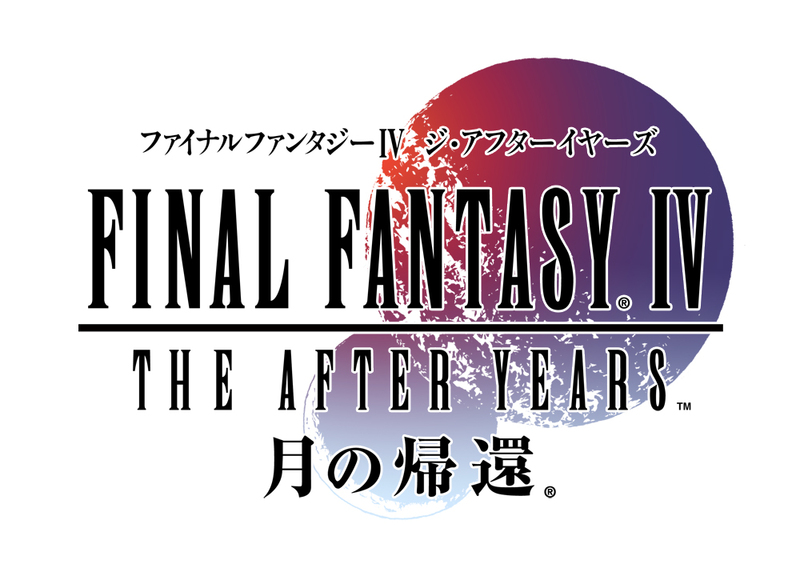 Sure there is similarities specially the gameplay that haven’t changed much between the two games but I’ve found some difference and I’ve decided to put a list of them. Elevator upgrades multiply your tips, which make it worthwhile to upgrade them compare to the one in the original tiny tower game. 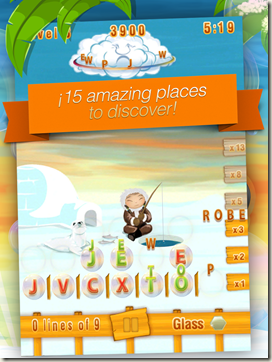 I recently had the chance to review bubblis new word game recently. You can check the press release here. 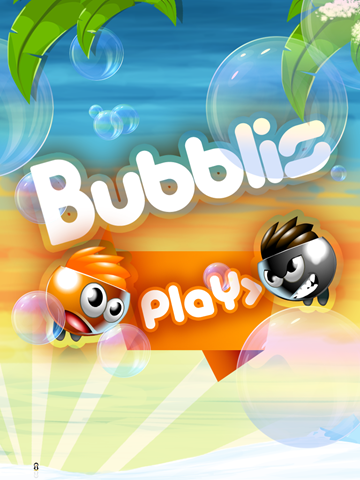 At first I had trouble getting how to play Bubblis but with the help of the tutorial I’ve manage to understand the basic of the game. 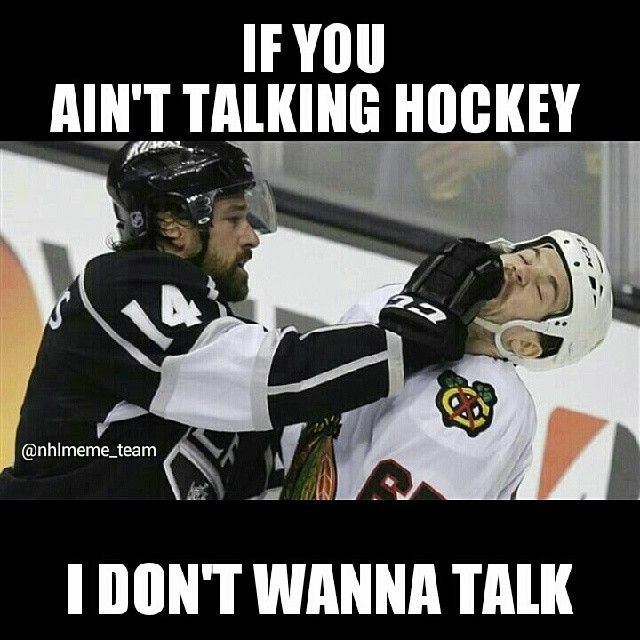 Once you understand that you just need to make the word on the right on the line the word is, the game become much easier and fun. Here how it work : the letter slowly falling in a bubble one by one from the clouds. You to tape where they are going to try to make the word on the right side on the same line, if you don’t taps were the letter goes it might go randomly any were and if there no more space between the letter to fall and the cloud you’re done (like Tetris). Note when you manage to get your word, all rows under this word are cleared giving you space to dispose of useless letters. On third line (x3) the player must make the word Robe but since there no letter on the third line the word stay on the right. On the second line the word was jew and since our friend managed to put the letter j and e he only need the letter w to clear the first and second. On the last line, the word that needed to be played is top and he almost got it too only the p missing. Note that if you mange to get the word from the first line only the first line is clear. Like in the case of our friend, if he manage to get top only the first line is cleared and the letter j and e will fall on the first row instead of the second one. You can download either the regular version or the HD version of Bubblis. Give Bubblis some love. Disclaimer: I won’t receive any money if you buy or download the game, I’m not associated with on creative media.